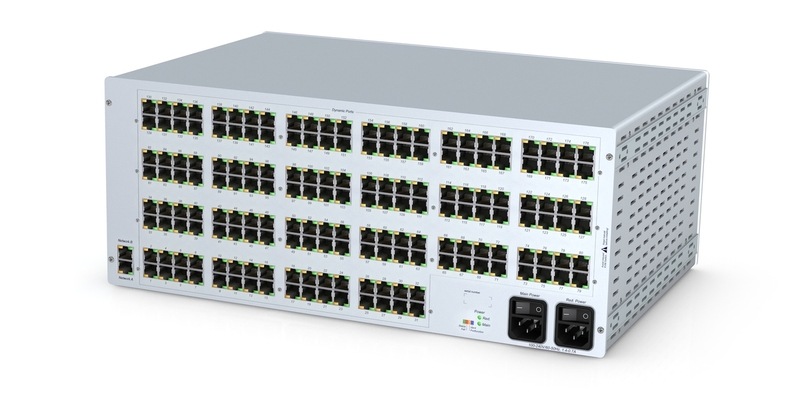 ControlCenter Compact 176 CAT Dynamic Ports 3HU is fully compatible with DVICenter, ControlCenter-Digital and the end components for computer and workstation connections. One central module, a number of workstation module and a number of PC modules. .